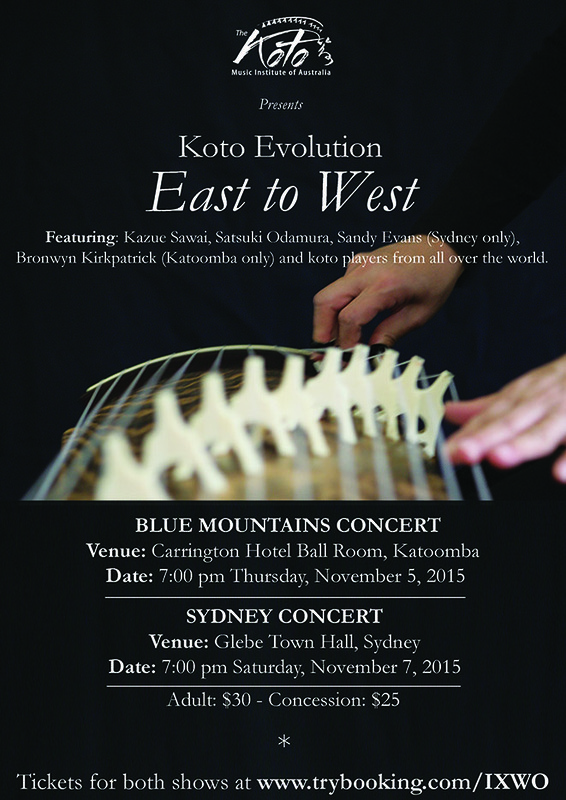 Another fabulous Japanese music concert coming up in the Blue Mountains. Don’t miss it! This entry was posted in Uncategorized on September 17, 2015 by bronwyn.kirkpatrick.